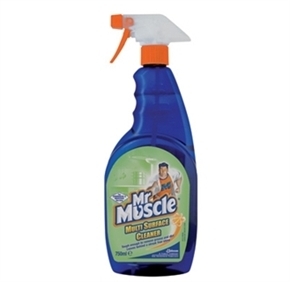 Effortlessly removes grease and grime from surfaces. No rinse - spray on and wipe off. Ideal for use on paintwork, ceramics, laminates, plastics, metals and other non-porous hard surfaces. Kills germs and has a pleasant fresh fragrance.